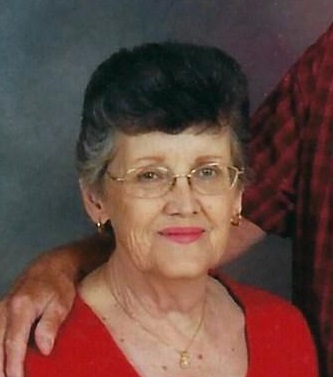 Barbara Jean Hoffard, of Wolfe City, passed away November 23, 2018 at Baylor Hospital in Dallas. She was born to DH and Florene Carlile Huffman October 27, 1942 in Dallas. She is survived by her brother James Huffman and nephew Randy Huffman. She was preceded in death by her husband James L. Hoffard and her parents. Barbara worked at Raytheon in Greenville as a programmer. Friends are invited to visit at Owens Funeral Home in Wolfe City this week until Thursday. There will be a private burial on Thursday at Mt. Carmel Cemetery.